Who doesn’t love traveling with the kids and all the memories that it creates? The joys of traveling in the summertime are some of the best times of our lives. Everyone loves to travel except the moment you realize that you forgot to pack something that you needed. Depending on where you are traveling to this summer you may need to take a careful look at what it is that you are packing. You want to pack smart. Although it might be convenient to pack everything including the kitchen sink, this method of packing is not practical. According to a traveling article, the items on the top of your vacation packing list should be those items that will provide you with both convenience and comfort. Try to pack things that serve multiple purposes. 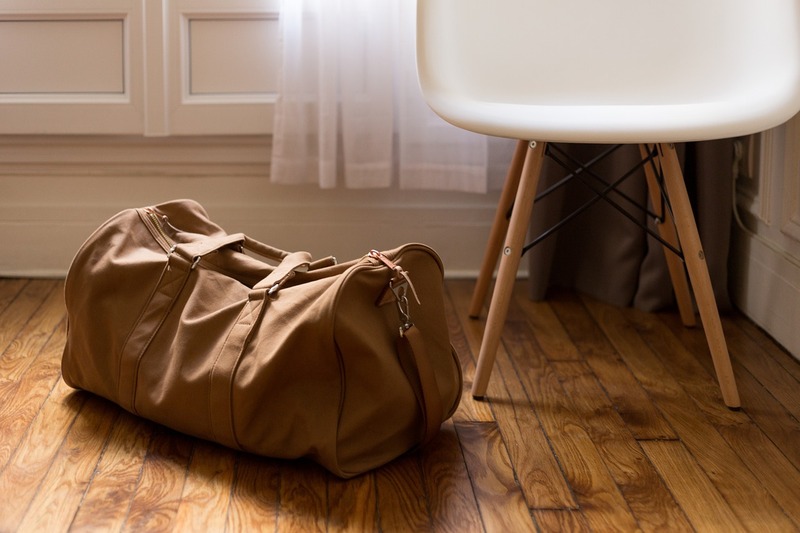 You want to avoid over packing especially if you are traveling by airplane because those extra bags are going to wind up costing you more money. How many bags you take all depends on how many people you are taking with you and where you are going. Some of the essential items that you should pack include: jacket with pockets, plastic bags, reusable bags, multi-purpose shoes, scarfs, flashlight, folder for any documents you might need, wipes, first aid kit, and emergency contact numbers. In another traveling article they added some additional suggestions regarding the type of apparel you should take with you. Some of the clothing items you should consider packing for each person includes the following: tops (two to four), pants/skirts/shorts (two pairs), dressy jacket, undergarments and socks (three pairs each), sweater, rain gear, swimsuit, night clothes, walking shoes, flip-flops, dress shoes, hat, belt, gloves, and coat. Again, depending up the season that you are traveling or where you are traveling too you may not need all of those items such as the coat or swimsuit. Now that your bags are packed, it is time to figure out where you are going. If you are still looking for someplace to travel to than you should consider Orlando. Visit Best of Orlando and get ready for the most fun you and your family have had in a very long time. Discover the very best in theme parks, shows, attractions, tours and hotels when you search the Best of Orlando and with their partnership with Groupon Coupons you will save more money than ever. Do something fun this season when you visit the Best of Orlando. Be sure to visit Groupon Coupons first for money saving deals in the form of coupons and promo codes. Use this code and get a BOGO deal; buy two and get two. Use this code and get $55 off Universal Orlando gate prices. Visit The Wizarding World of Harry Potter for less with this coupon. Use this promo code and save on the best of Orlando. Buy two and get two with this code at Universal Orlando. Visit Disney World and save when you buy four and get one free with this code! Get $50 off Orlando flex tickets with this coupon. Enjoy 25 percent off a two-day admission ticket when you use this code. Get up to 45 percent off LEGOLAND water park with this code. From 35 percent off SeaWorld Orlando to 40 percent off Orlando hotels you will always be saving when you visit Groupon Coupons first. Have more fun this season when you travel with the Best of Orlando. Be sure to visit Groupon Coupons first for savings in the form of coupons and promo codes.